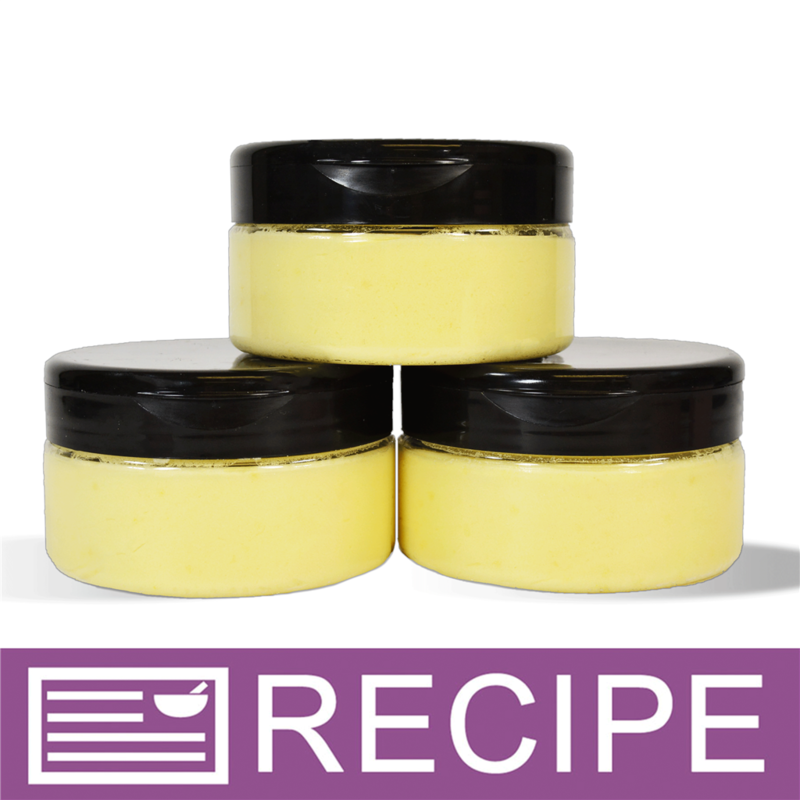 Thought to be rich in essential fatty acids creating good emollient properties in lotions, soaps and cream. High in Omega-3, typically found in fish oil. Camelina Oil is commonly called “Gold of Pleasure” due to its valuable use in cosmetic formulations! 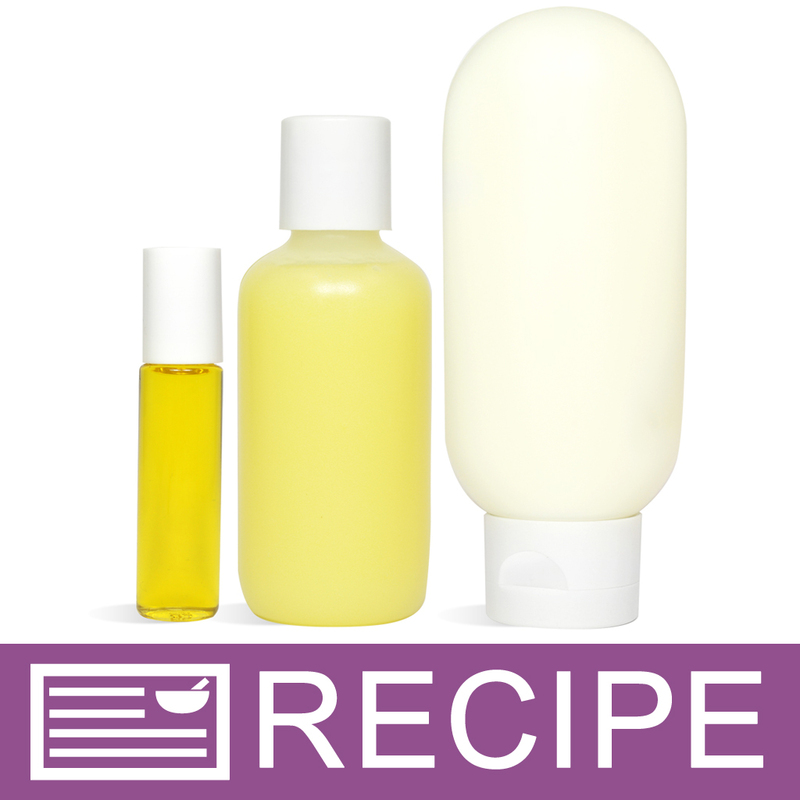 Try this luxury oil in lotion, bath fizzies, face creams and soap. Cold & Hot Process Soap. Lotions. Creams. Thought to be rich in essential fatty acids creating good emollient properties. High in Omega-3, typically found in fish oil. Commonly called “Gold of Pleasure” due to its valuable use in cosmetic formulations. All Natural. Cold Pressed. Air tight container. Dark location. Cool room temperature. Removing air from storage container will delay oxidation and rancidity (may need to place in a smaller container). Refrigeration can extend shelf life. Packaged in a plastic jug. Measure and add to formula as directed. "In love with this oil"
COMMENTS: Wow, so many benefits, I am glad I invested in this oil. COMMENTS: This is such a beautiful oil! Incorporates well and feels like a dream blended into the Foaming Bath Whip! COMMENTS: Sometimes I jump the gun and buy something before actually double checking. This was the case with the camelina. I meant to buy Camellia oil. Oh well. This oil was absolutely awesome! I worked it into several products, and even at the low percentages that it was incorporated, it really improved the over all feeling, and I received MANY comments about how happy customers were with how their skin felt. My only complaint is that it had a kind of funny smell. But many oils have a smell, and it disappeared once I put it in a product, even in an unscented cucumber lotion! • Little bit goes a long way! 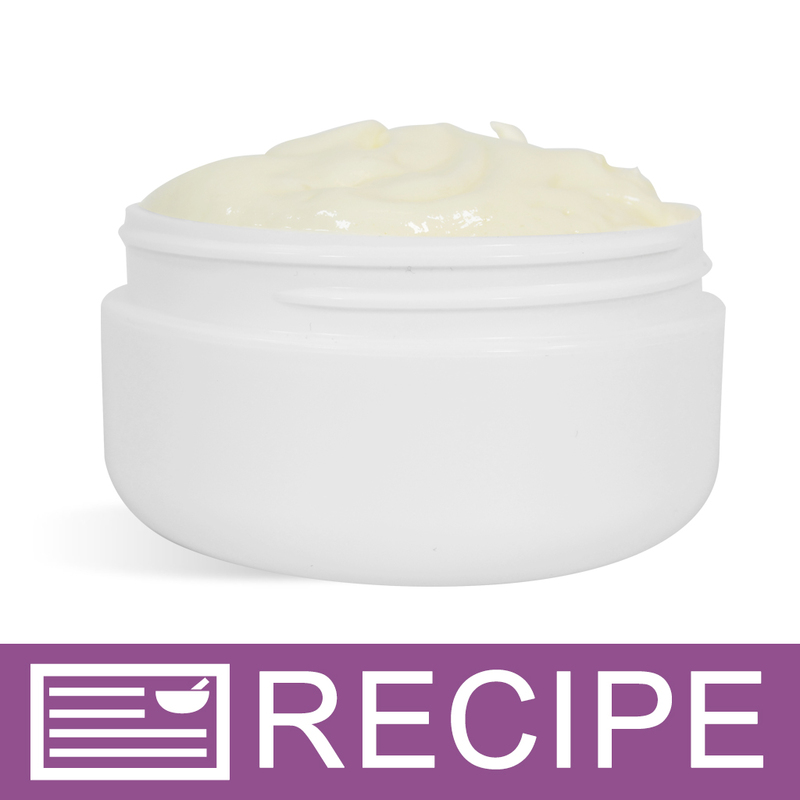 COMMENTS: a staple in my whipped butters, its also chocked full of vitamin E also. COMMENTS: First off - yes, this oil has a definite "earthy" scent. BUT, you can work with it and it is worth it! Goes on satiny smooth and leaves a pleasant, velvety soft finish. WSP has a some great recipes I tried, and reworked, to my satisfaction and you should do the same. I highly suggest you give this beauty a try. "Great oil but gross scent!" COMMENTS: This oil is very beneficial and worth it even though it smells soooo bad. Like garden weeds. Oh and trust me, this scent will come through to your finished product. COMMENTS: I used this oil as part of my recipe for a soap for mature skin. My clients can see a difference with this oil great properties. COMMENTS: love love love it!!!! COMMENTS: Nice product for Conditioners. Smell of product can be stronger than others so if you are using for other products you need to take this in account. "A little goes a long way." COMMENTS: Great in facial and massage products but beware the smell may be off-putting to some so account for that when blending your essential oils. COMMENTS: Great addition to my hair conditioner. 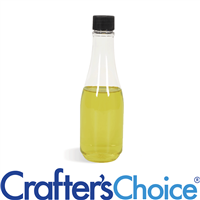 "Crafters Choice™ Camelina Oil "
COMMENTS: This oil came in the Golfer's Lotion Kit here at WSP and was my first experience in its use. I love using the oils and natural additives in my products. I strive to make them as high quality and with as many skin/health benefits as is achievable. I'm still new to using it and have yet to understand its full range of potential; but so far, I am very pleased with its ease of use and moisturizing benefits. COMMENTS: I got this for scrubs and fizzing salts just to test out. The oil its self is amazing and I would love to use it in everything. The smell is just to hard to cover and I do not like to use maximum usage for FO's. Some may like the smell but I couldn't handle it at all. "Good oil for shampoo bars"
"Great in cuticle oil product"
COMMENTS: In combination with some other oils, this worked well in my cuticle oil product. It definitely has an earthy smell and it is not the easiest odor to mask. I will use this in my cuticle oil product but I'm not sure that I would use it other products because there are so many oils that I like better. "Can't get past the smell"
COMMENTS: I wanted to love this oil, but unfortunately, it just wasn't to be. The smell is ever-present and overpowers most all of the fragrances you try to pair with it. To cover it requires a very strong fragrance at maximum usage rate. I don't use any fragrances at that concentration, and ended up using this oil in a soap which helped to mellow the fragrance a little but it was still off-putting. So disappointing! • Deodorize as much as possible! COMMENTS: Great product to add to just about anything. It provides lots of benefits. Definitely buying again! COMMENTS: Nice oil, great for hair products, but it does... smell and the odor is difficult to cover. "Too heavy and a distinct smell"
COMMENTS: I purchased a small quantity to test for my lotion and I did not quite like it for lotion making.The oil is heavy and did not absorb that well into the skin (as compared to jojoba and argan) and it has a distinct castor-oil like smell to it which put me off.I might use a few drops for its cosmetic value but definitely not in large amounts in the lotion/butters. "I use in almost all my skin and hair products"
COMMENTS: I love this oil for it's wonderful properties. It isn't greasy but there is a distinct scent to it that's quite herbaceous. I don't mind it of course most items I put an EO or FO in so it masks it. It's definitely worth it though I believe. • A must for me! COMMENTS: great oil for a great price! "I LOVE THIS OIL FOR MY INFUSED OILS. " COMMENTS: This is the best price I found for this oil and it makes your skin really soft in body butters. COMMENTS: I love this oil! Sells really well to the all natural client. This oil adds to the high conditioning of the recipe that I use for cold process soap. It has so many wonderful properties that make up this oil. Great compliment to any bar of CP soap. "Is there a substitute for this to use in making cuticle oil in roller ball bottles? " Staff Answer You can substitute Camelina for Aloe Vera Oil, Evening Primrose, Grape Seed or any other carrier oil you might have. "Hi! I would like to use camelina oil in a shampoo bar. Is there a particular percentage of camelina oil that would be optimum for a shampoo bar? Also, what oils are similar in properties as camelina oil? Thank you, Susan"
Staff Answer If making a CP shampoo bar, the recommended use level is 10-30%. You would, of course, need to test this in your recipe. Pumpkin Seed Oil is also high in Omega-3. 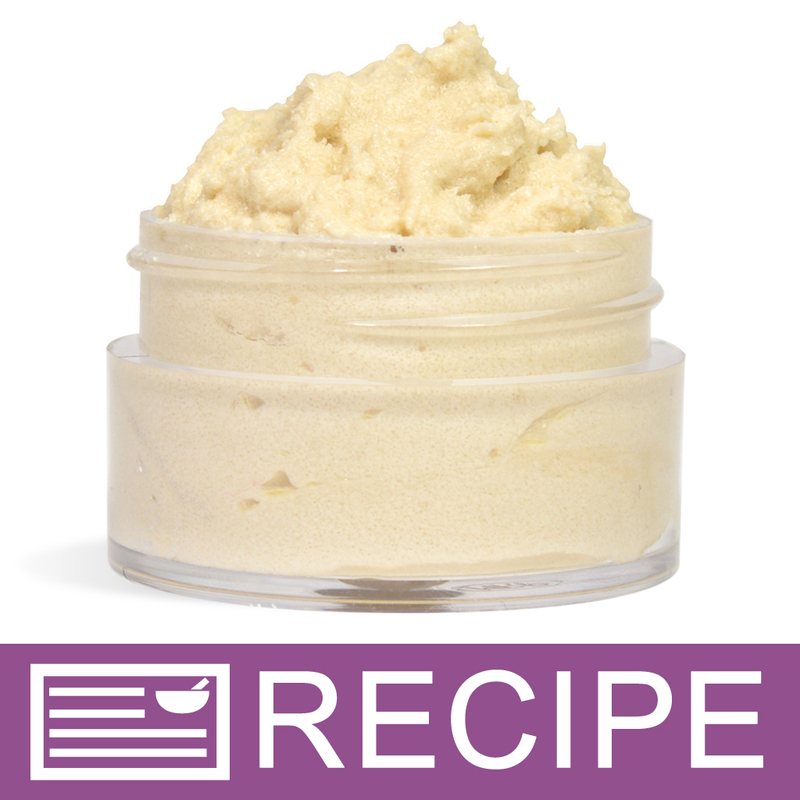 "I would like to add this to my body butter base how much per pound do I add? Also will this thin the base? If so what do I use to rethicken?" Staff Answer You would need to test this to see how much to add to keep your product thick. We cannot give you an exact amount to use. "I like the moisturizing properties of this oil but I can't stand the scent. Any suggestions on essential oils that will mask the strong green herbaceous scent?" Staff Answer You could try blending a floral or citrus essential oil to compliment the natural herbaceous scent of this oil. "I ordered a 16 oz bottle and when i poured off i realized it was slightly cloudy with flakes floating in it. Is that normal?" Staff Answer In the colder months it is common for many of our oils to thicken, freeze or solidify during shipment. You can gently warm the oil in the microwave or in a double boiler to melt all the solid bits. If the oil is still in the bottle you can place the entire bottle in a sink/bowl full of warm water and let it set until all of the solid bits have melted away. "Does this oil have a scent of any kind?" Staff Answer The oil does have a strong natural odor.